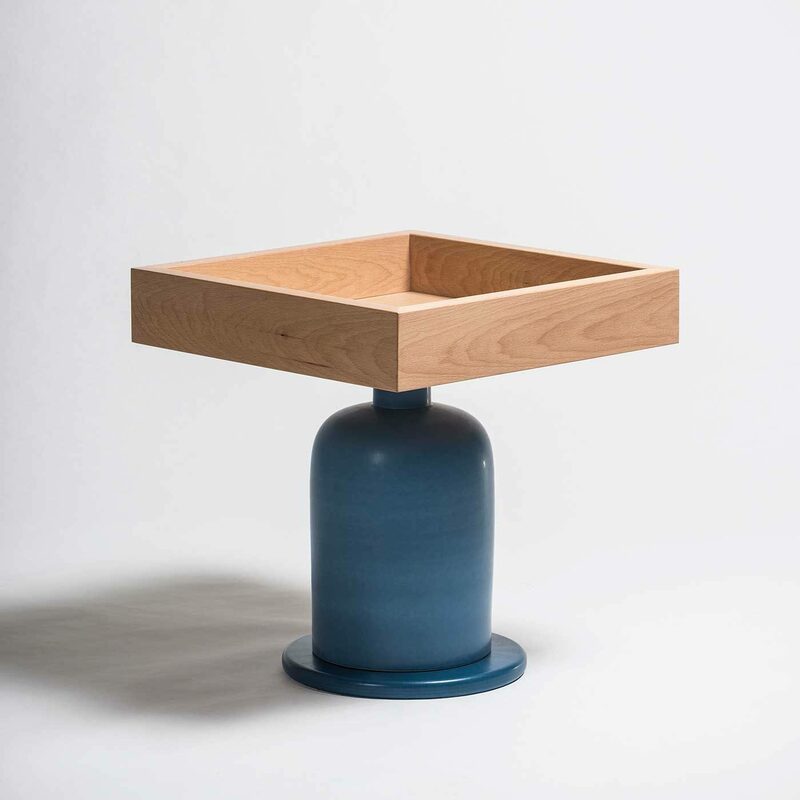 Italian architect and designer Ettore Sottsass was an accomplished and influential architect and designer during the second half of the 20th century. 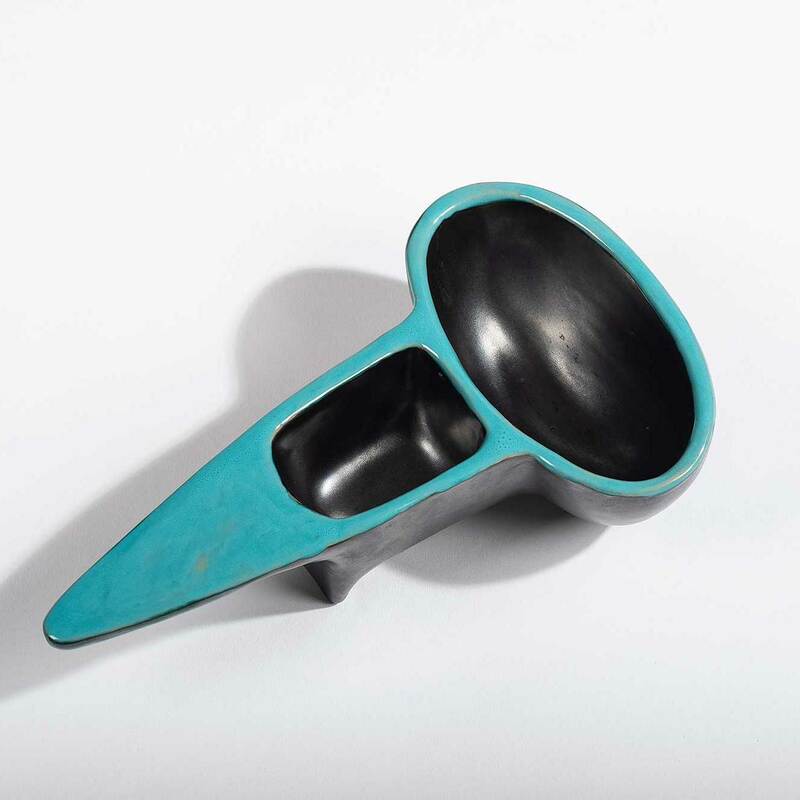 Throughout his long career (he died at the age of 90), he built a strong body of work that embraced diverse amalgamations of colors and shapes that went beyond the postmodern patterns of the time. 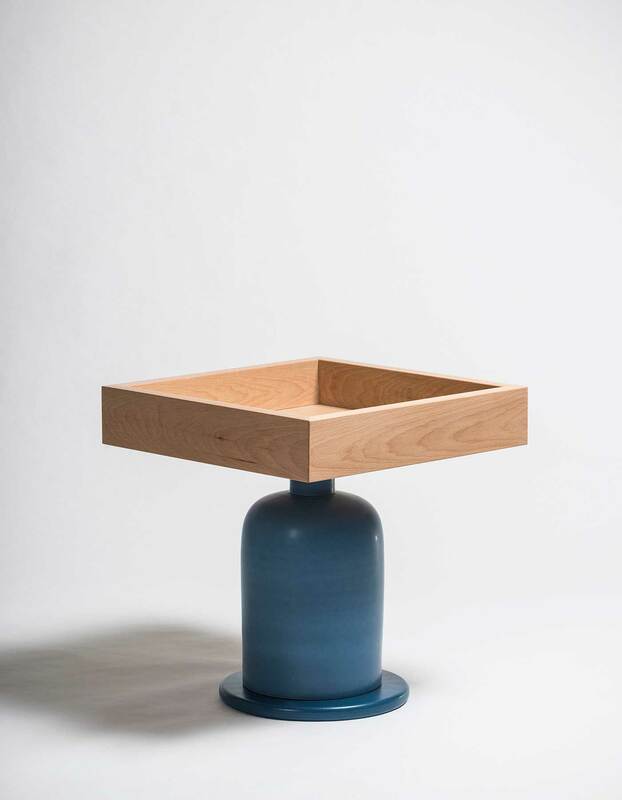 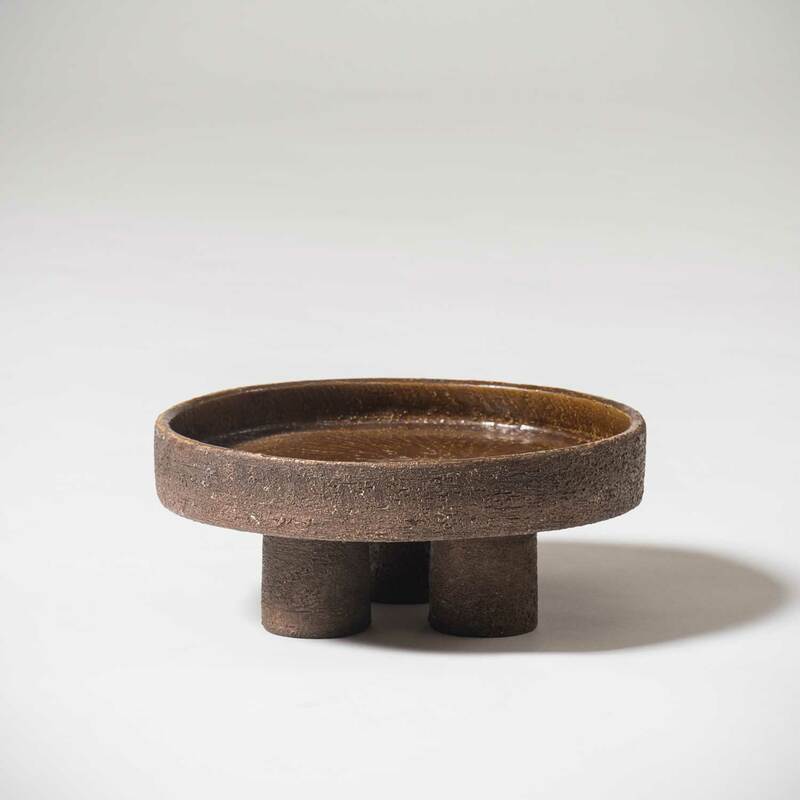 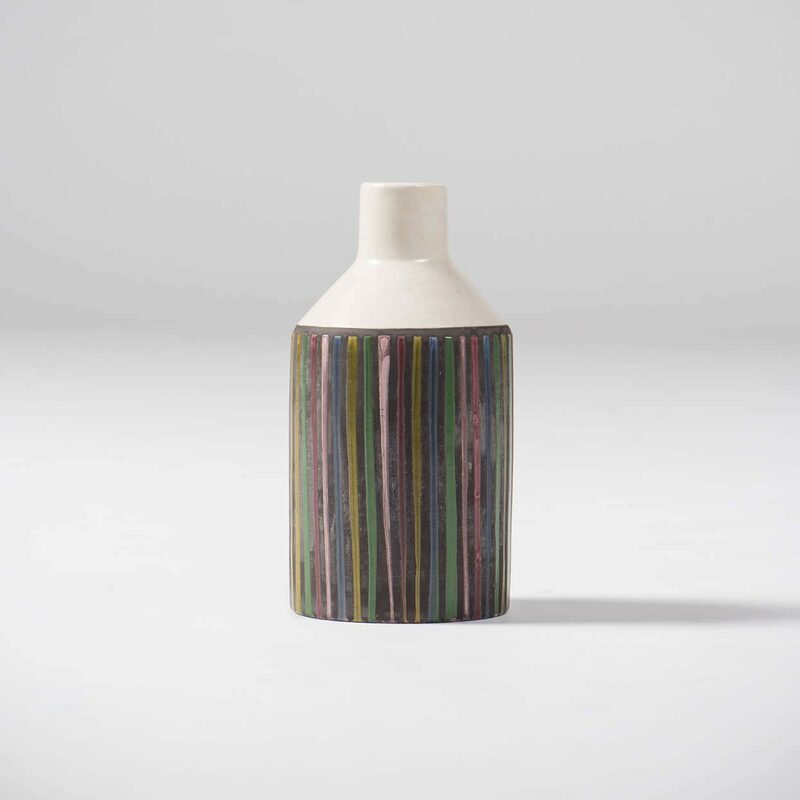 Ettore Sottsass started to experiment with ceramics immediately after he opened his studio in 1947, and he continued to create ceramics until late in his life. 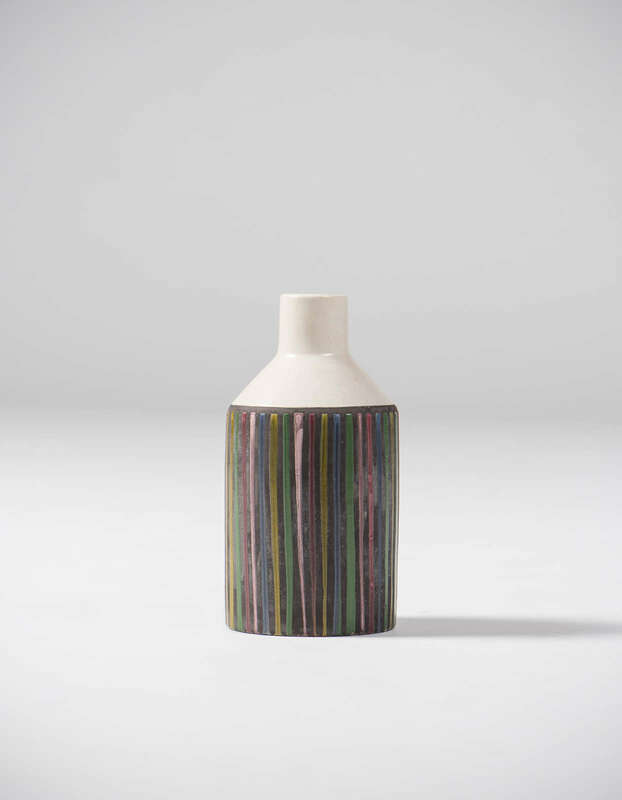 During the 1950s and 1960s, Sottsass collaborated with the Bitossi ceramics company for the creation of many of his designs. 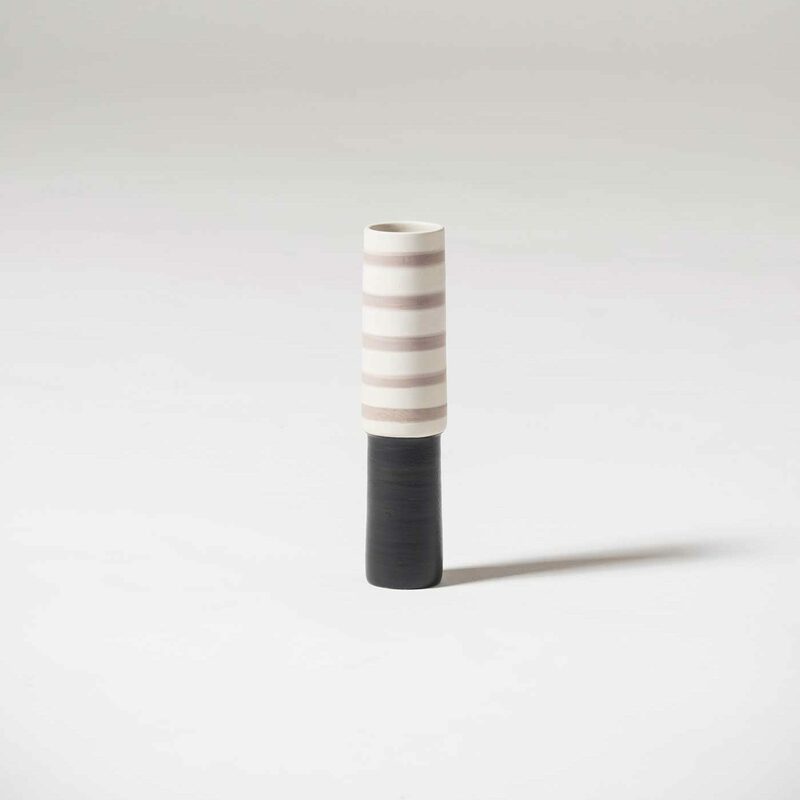 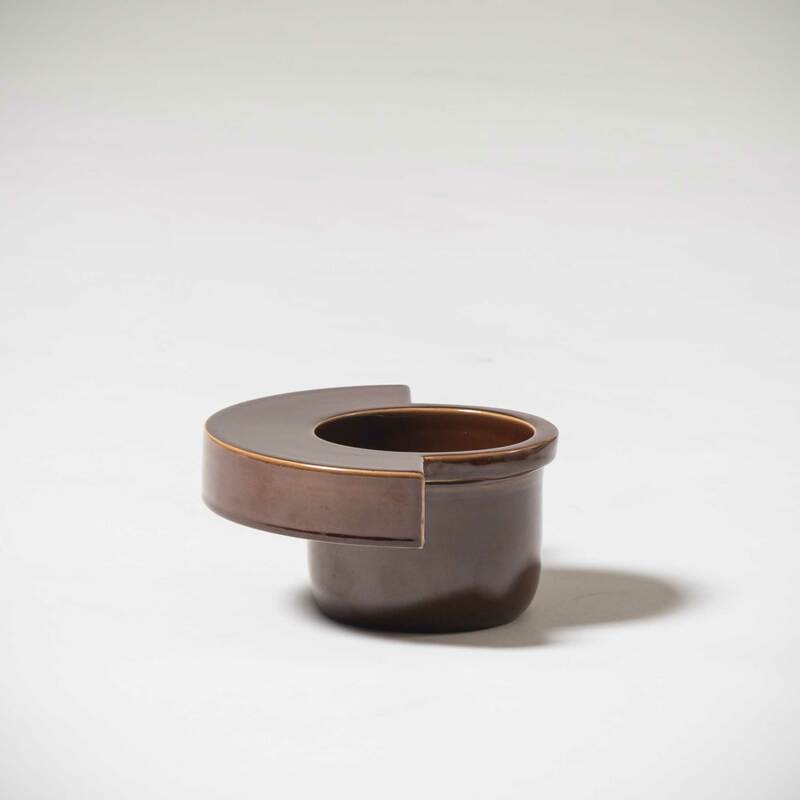 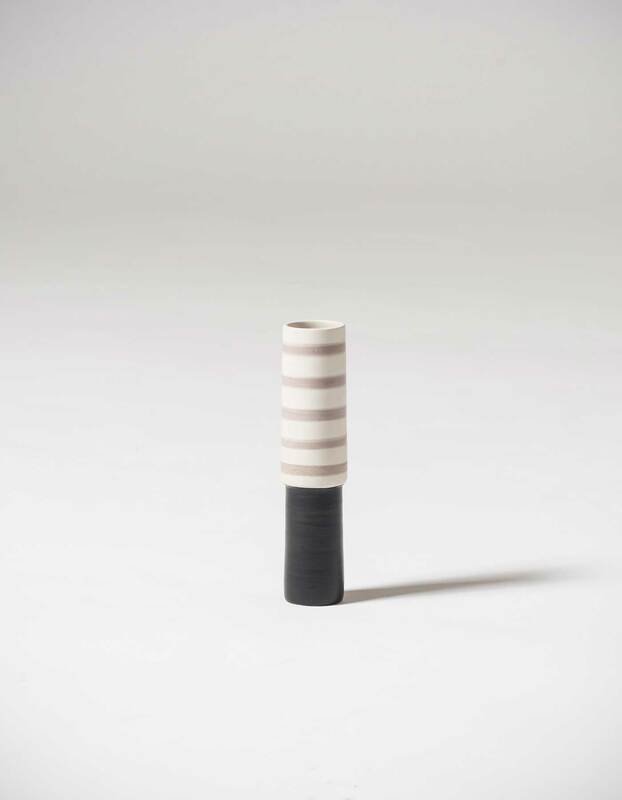 We are pleased to bring to you a selection of Ettore Sottsass’ ceramic works, most of them from his collaboration with Bitossi.